This must have been a particularly yummy specimen of Swamp Milkweed (Asclepias incarnata). 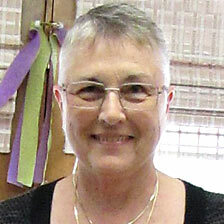 Photo by Janet Allen. 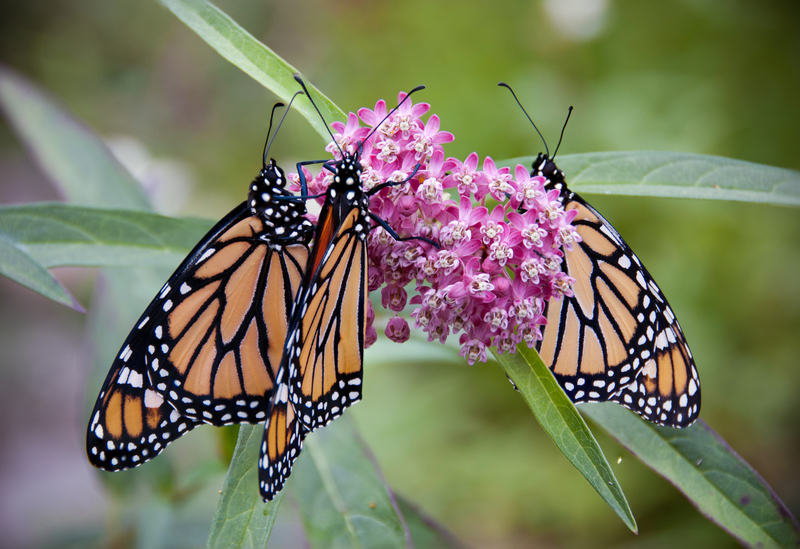 Monarch Watch‘s Bring Back the Monarchs program recently announced they are now accepting 2018 applications for Free Milkweeds for Restoration Projects. Applicants must be located in the Monarch Milkweed Corridor which includes most of the eastern half of the USA (See website for exceptions). 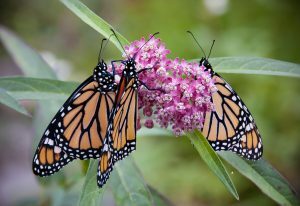 Since the program began in the Fall of 2015, Monarch Watch has distributed 320,000 milkweed plants.